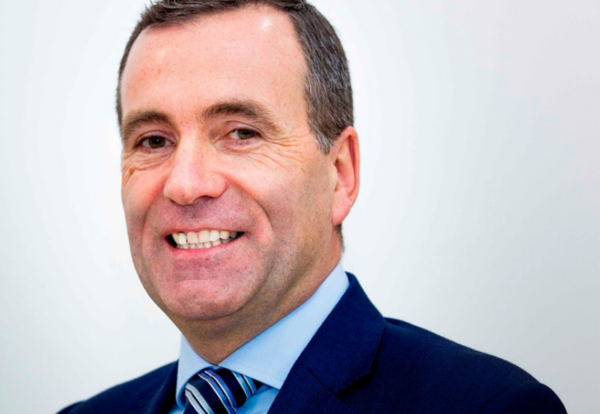 Mace has appointed former Jaguar Land Rover senior executive Colin Harvey to lead its property consultancy business in the North of England and Scotland. Harvey will manage a property team of nearly 100 based across Manchester, Leeds, Liverpool, Hull and Edinburgh. 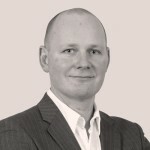 He was previously Jaguar Land Rover’s Head of Property Programmes Delivery, where he led a team responsible for designing, procuring and delivering a portfolio in excess of £1bn worth of property and infrastructure assets across the world. Harvey has previously worked for a number of big name contractors including John Laing Construction and Bovis. He said: “I’ve watched the growth and development of Mace with admiration since the business was first established by some of my former Bovis colleagues many years ago. “I can relate to the can-do attitude and the client-centric culture that has been adopted by Mace and helped to develop an impressive portfolio of significant projects throughout the country and around the world. “I’m really looking forward to getting back to work in the North and helping the well-established team to enhance their presence even further across the region. Mark Holmes, Chief Operating Officer for Consultancy at Mace said: “This appointment adds great strength to our highly regarded team in the North. “Colin has had an impressive career and has built an exceptional reputation in the British construction industry.